Walk for health and environmental justice! 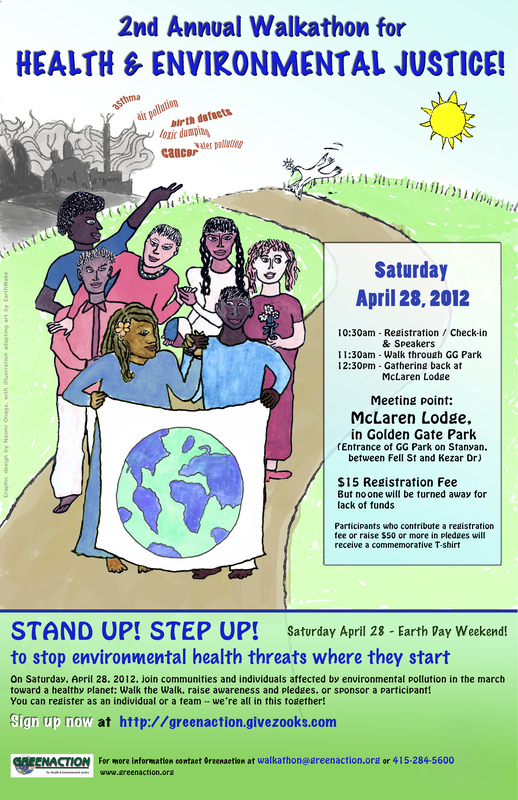 I’m looking forward to participating in this walkathon organized by Greenaction for Health and Environmental Justice. I went last year, and it was a lovely way to spend time in beautiful Golden Gate Park, see old friends and meet new ones, and raise money for a good cause. I hope to see some of you there this year on April 28th! Click here to register, and be in touch if you want to carpool from Santa Cruz. 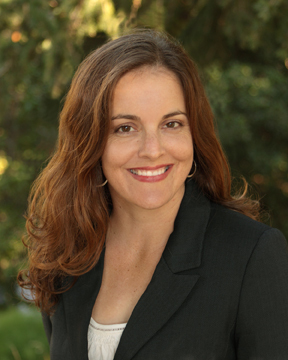 I’ll be caravanning to San Francisco with fellow board member Flora Lu and students from UCSC.